WhatsApp is probably the largest space hog on our mobile phones. We all have friends and relative who diligently forward us every single motivation quote and meme they’ve received from their own network. Some think it is their duty to wake us with a “good morning” message accompanied with photos of the rising sun or chirping birds. How does it work? 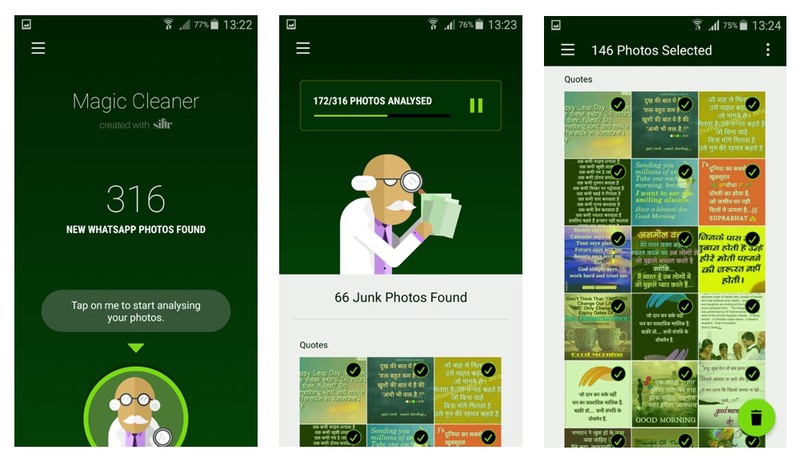 Like Cloud Vision, Google’s image recognition API, Siftr has developed their own image recognition engine that analysis the content of an image to determine whether it’s junk or not. It requires an active Internet connection because the image analysis is done on Siftr servers and not locally on the mobile phone. However it is unlikely to blow up your data plan as the app only uploads a small hash of the image and matches it against their own database of images. I ran the photo cleaner app against a WhatsApp account that had about 4000+ images and it could successfully clean it up in about 10 minutes. The accuracy was very impressive. 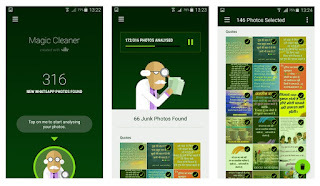 The app is free but you can only auto-delete a limited number of images in a single run. If you would like to delete more images, you either need to invite a friend to use the app or wait for a day. 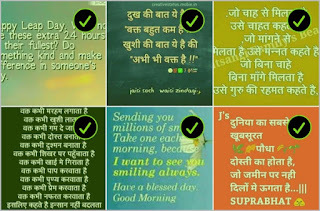 If you have WhatsApp, which you probably do, Magic Cleaner is a must-have app. An iPhone version is in the works. Also, though the WhatsApps images are deleted from the memory card, a blurred thumbnail will still exist inside your WhatsApp message logs and you’ll have to erase them manually.